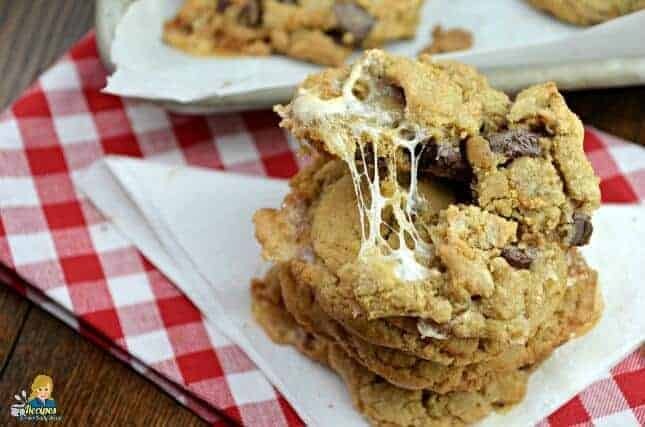 These S’mores Cookies include marshmallows, graham crackers, and chocolate chunks. They remind you of family fun around a campfire without the smoke. Good Morning and Welcome to Princess Pinky Girl! 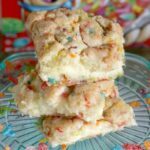 My name is Diane, and I blog at Recipes For Our Daily Bread and Our American Travels. Stop by and visit anytime. 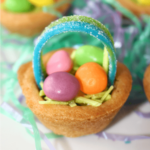 I love being a guest blogger here at Princess Pinky Girl to share my favorite recipes with you. Wow, Can you believe it is already May? Times has a way of speeding up every year. I am a mother of five amazing kids. They will always be my babies, but they are not babies. My kids are teenagers and young adults. Time goes by so fast when raising children. I want to encourage you to spend quality time with your children no matter how old they are. How does my family spend time together? My family and I enjoy spending time together in our Motor Home. My oldest daughter is in her third year of medical school. She is studying to be a doctor. My oldest son is studying pre-med in college. Every weekend that we can get together, we spend time in our RV. It has truly been the best purchase. We often camp close to our children who are in college or medical school. When they have time away from studying or the hospital, they love to visit. It has worked out so well, and everyone enjoys spending a day or two together. When we camp, we take walks together, play games outside together and even sit around a campfire in the evenings roasting marshmallows to make delicious smores. Everyone including myself is own the computer checking email, Twitter, Facebook, Instagram and more. My husband and I saved for this RV for a very long time. We just wish we could have purchased an RV earlier in life after seeing how it is bringing our family closer together. I look forward to writing more about our RV, Campsites, and places to visit on my travel blog, Our American Travels. 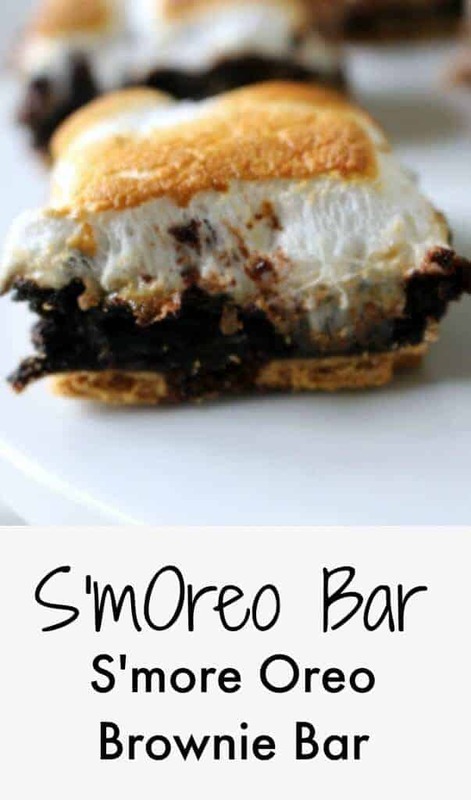 How Did I Come Up With These S’Mores Cookies? I love baking with my kids especially Caleb, my special needs son and Diana, my youngest daughter. Recently, they were telling me how much fun it is to roast marshmallows and make S’Mores while camping. I decided to try adding Chocolate Chunks, Marshmallows, and Graham Crackers to my chocolate chip cookie dough to make S’Mores Cookies. I was hoping they would enjoy this activity, and it would remind them of camping. My two helpers were excited, and I was thrilled the S’Mores Cookies turned out as one of my favorite cookies ever. The graham crackers give these cookies crunch. The marshmallow makes them chewy when it hardens. By adding chocolate chunks instead of chocolate chips, you get a huge chunk of chocolate in every bite. We had a great time baking and making memories in the kitchen. 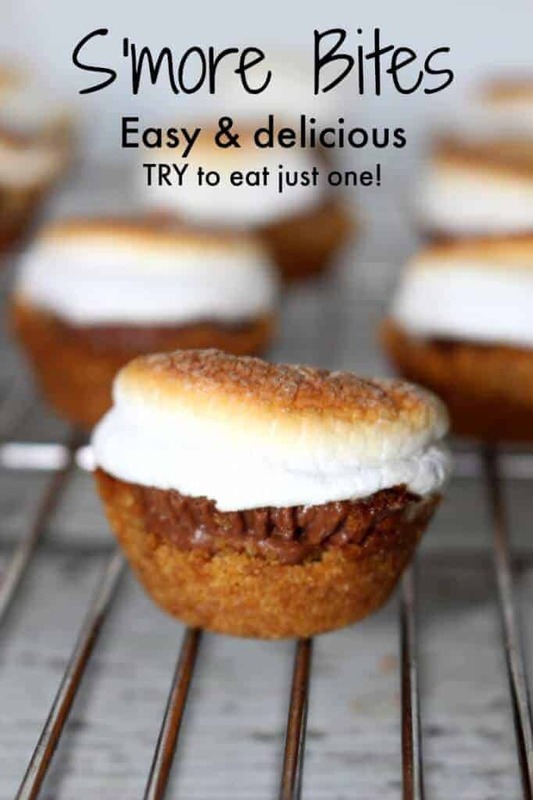 These S’Mores Cookies were terrific. Mix until all the dry ingredients have been incorporated. Stir in the chocolate chunks, marshmallows, and graham crackers in by hand. Bake 15 – 18 minutes if using a regular size ¼ cup ice cream scoop. I just love a gooey chocolate cookie. Thank you again for allowing me to share this yumminess on your blog. I hope your reading love it.